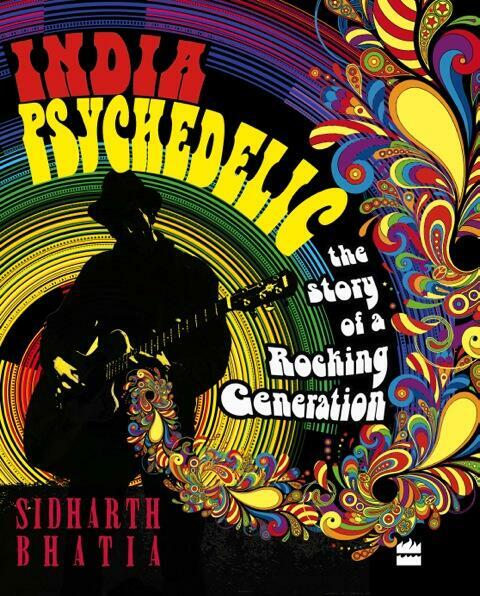 Sidharth Bhatia’s colourful and incisive new book tracks the cultural history of India as seen through the journey of the country’s iconic bands. It was an attempt by a new, post-independence generation – midnight’s children – to assert their own voice. Theirs was a voyage of self-discovery, as they set out to seek freedom and liberation from older attitudes and values. At the end of this era, nothing – politics, society and fashion – would ever be the same again.